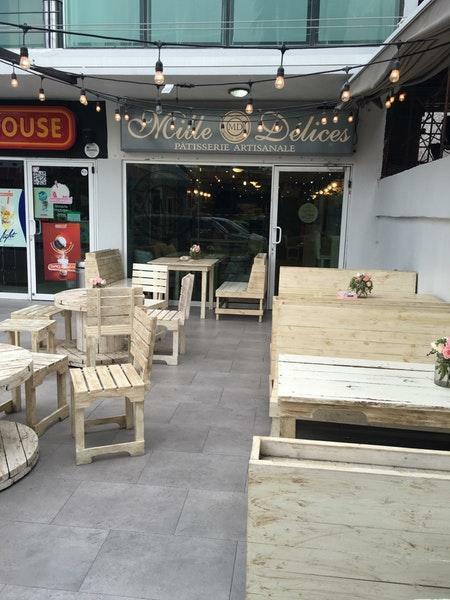 After a long walk around Instituto Tecnologico de Estudios Superiores de Monterrey (ITESM), go to this confectionary restaurant and have a rest here. Tasty pasta, artisan bread and venison will impress you at the first bite. 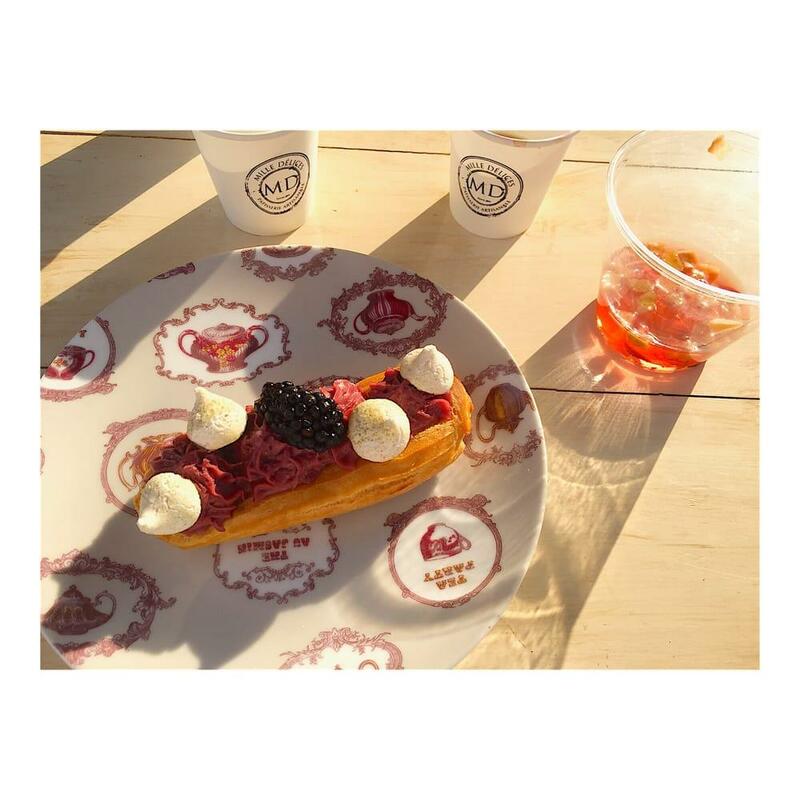 Many visitors come to try good macarons, croissants and éclairs. 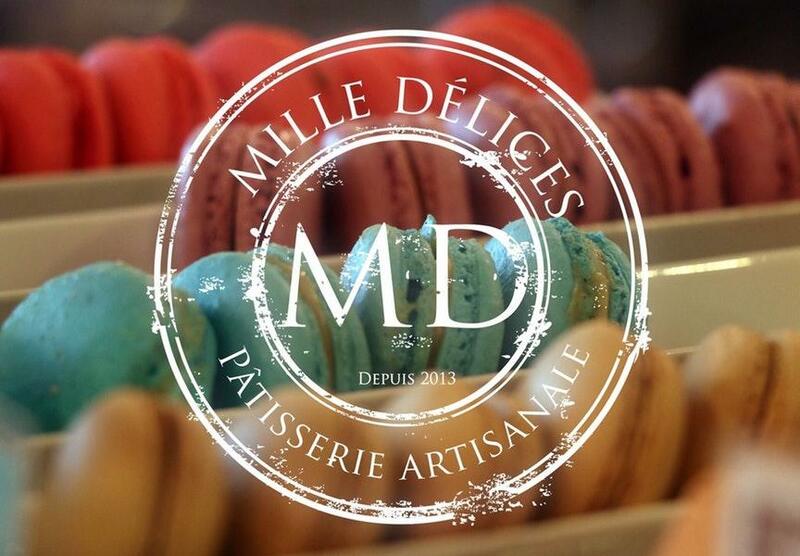 Some clients recommend great espresso, tea or moccachino at Mille Délices. The staff is said to be attentive here. Prompt service is a strong point that plays a great role for the success of this place. Prices are found adequate here. 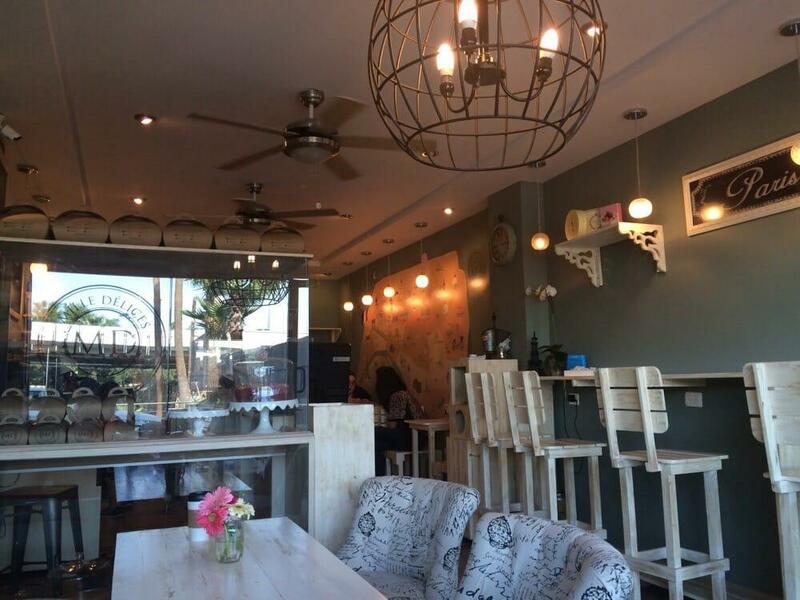 At this spot, guests can enjoy the pretty ambiance and modern decor. TripAdvisor users rated this confectionary restaurant 4.5 out of 5. My fav pastry shop, great flavors. Always fresh product! the variety of desserts they handle is very good and the flavors are very good. the decor of the place is very nice even at the tables outside, but the service was not very good we were treated in a bad way. but it's good to go have a coffee and talk.